I had opportunity to briefly play with new full frame lenses for Sony E mount cameras – Zeiss Batis 25mm f/2 and Zeiss Batis 85mm f/1.8. 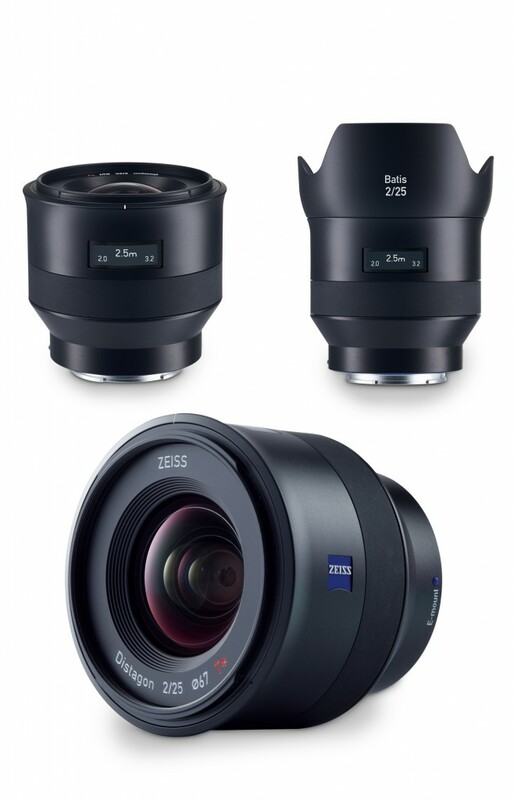 On a local Zeiss promotion here in Prague, both lenses were available for photographers and journalists, but we were informed that they are still prototypes, not final production versions, so we might expect some IQ differences in comparison to existing sample images on the web. Therefore I took only two fast snapshots, which is something like taking a sniff from the recently opened bottle of Petrus Pomerol. The first hint of the image quality is very promising though, especially in terms of CA and corner crispness. I would like to share with you few thoughts about Batis, and some informations that I collected on occasion. 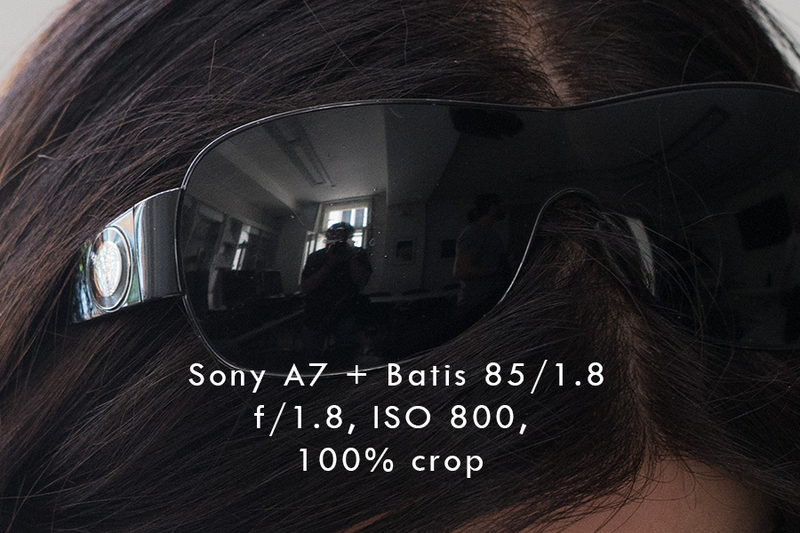 The fast ZEISS Batis 1.8/85 lens produces attractive portraits with harmonious bokeh. 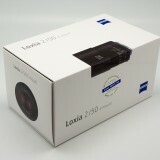 The ZEISS Batis 2/25 is a compact wide-angle lens with an 82° image angle (diagonal). 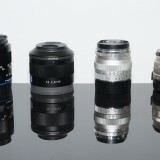 Traditional Zeiss lens fans will have hard time to get used to Batis lens design and tactile feeling IMHO. Not because they are cheaply made, but because they are made in line with modern trends. In fact, they go even beyond recent trends, introducing at least one feature not seen before – OLED display with a distance and DOF scale. Lens are supposed to have high quality aluminum skeleton, covered by polycarbonate with a soft rubber coated focus ring, and sealing that should prevent moisture and dust to enter the lens and camera. Zeiss representative confirmed that everywhere where there is a small gap in construction (between body and focus ring e.g.) there is sealing bellow (except on the front element which is always the case and thus filter is recommended to complete sealing). 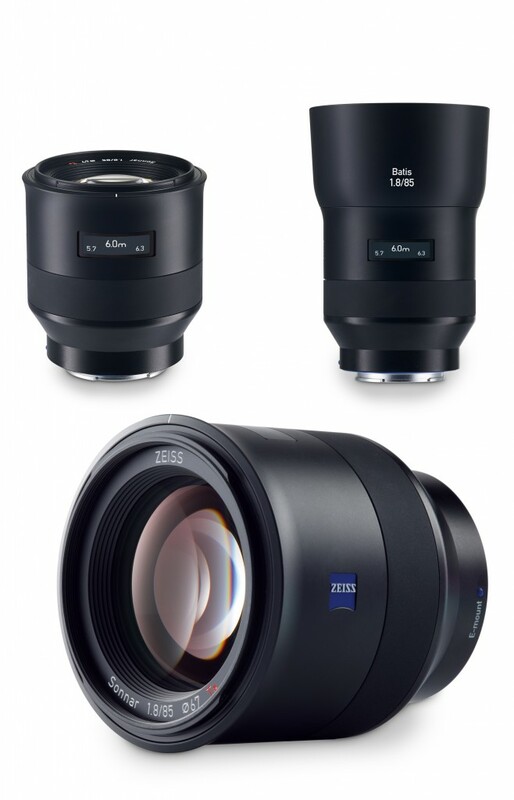 GREAT, well done Zeiss! Both lenses reminds Zeiss Touit in appearance and quality feeling. That is good news for many and not so exciting for few, who still consider that only metal and glass should be allowed in a pro lens design. Both lenses balance nicely on Sony A7 camera (I assume that balance will be even better with Sony A7MII, but didn’t tried it yet). 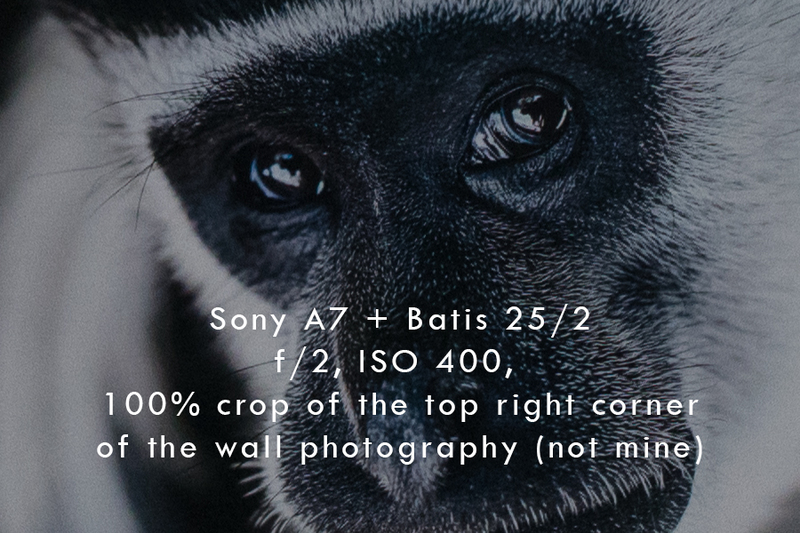 In a conclusion – I had mixed feeling at a first glance regarding design and build quality of Batis lenses. There is nothing wrong with look or feel of them, but also nothing that will cut that nostalgic string in me, which still wants me to believe, that purity in design and sheer quality and solidness of used materials are necessary in order to make me enjoy, working with the lens. On the other hand, Batis design was inspired by Otus line, (they look very similar, but they are much smaller and lighter of course) and whatever I think about it, Otus are top notch lenses in their categories, made for professionals at the first place. So my dear ego, stop being so conservative! BTW I was just thinking how hard it probably was for Zeiss management to go in this direction. Suddenly, not only AF and image stabilization went into Batis, but even the fancy OLED display showing focus distance and depth of field. Will Zeiss shift its image from quality to innovation or will they succeed in merging both, remains to be seen. a) weather sealing that I mentioned above. Great! b) AF. We should see how fast and reliable it will be from the start. 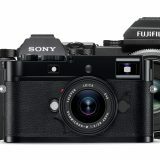 Both lenses should be optimized for hybrid autofocus (Touits needed firmware upgrade for PDAF), so I hope that AF will be at the same level as with native Sony lenses. d) OLED. Is it fancy marketing gadget or useful feature? Batis are, just like Touits (and unlike great Loxia lenses), equipped with electronically driven focus (focus by wire). This is important to consider when we think about OLED, because the problem with all Sony recent AF E mount lenses is that they don’t have hard stop and focus scale. Only way to see focus distance is to read EXIF after you take he shot. In that context, Zeiss certainly deserve all the credits for trying to improve and solve one of the serious issue of the fly by wire technology – preset focusing or focusing in a low light conditions. How useful OLED will be, we should see in practice, but as Zeiss representative mentioned, don’t expect ultimate precision. “You can’t use it to measure distance between the walls in the room. It’s not that precise” Zeiss representative said, “but it still can be very helpful in many situations”. For the first time, zone focusing should be realistic with focus by wire Sony E mount lenses and it remains to be seen, if it will be precise enough. While focus ring will keep rotating endlessly, just like with other E mount AF lenses, OLED will show the symbol (infinity and arrow) to let the user know, that turning focus further will not affect focusing from certain position. 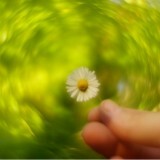 Infinity hard stop remain big unknown though. Problem with infinity stop are production tolerances (on the lens and the camera) and we shell see how they will work together once the production starts. Zeiss representative even mentioned the possibility of individual adjustment for the infinity hard stop, if they find it effective and economical. 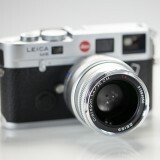 (Send the lens and camera to the service for perfect (manual) calibration). If that ever happen and infinity mark on OLED become reliable (at least at some temperature range), it will be huge help for astro-photography or low light photography in general. Price is lower that I expected, but still high for most. Batis 85/1.8 will go for just above 1000 EUR (1069 I think), while 25/2 will be around 100 EUR above it. 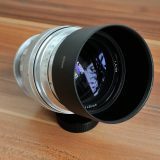 We are looking to receive both lenses for testing very soon, so if you have any questions in advance, I am opening the Batis forum here – Zeiss Batis Lenses. While you are welcome to post comments bellow this article, forum engine is better suited for longer discussion and image embedding. 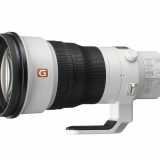 Canon EF 200mm f/2 L IS USM on NEX 7. One lens to rule them all! 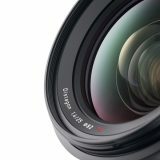 Did you get how DOF is computed, does the circle of confusion depend on the camera or is it predefined by Zeiss? I haven’t asked that particulat question, but they mentiond that the whole scale/display thing serves rather as rough estimation than precise instrument. 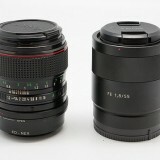 Thus I believe that DOF is Zeiss calculation and is camera (sensor, COC) independant. Next story Sony has announced the a7R II (ILCE-a7RII) 42.4 megaipixels full frame camera, with in body image stabilization (IBIS) and electronic first curtain (EFC)! Previous story Sony Alpha A7 Family – Which One To Choose? 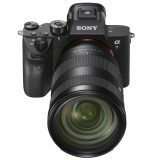 A7 (ILCE-7) vs A7M II (ILCE-7M II) vs A7r (ILCE-7R) vs A7s (ILCE-7s).